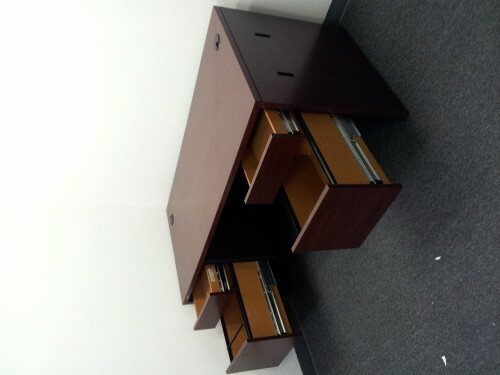 Used HON desk with two file drawers on either side in very good condition. 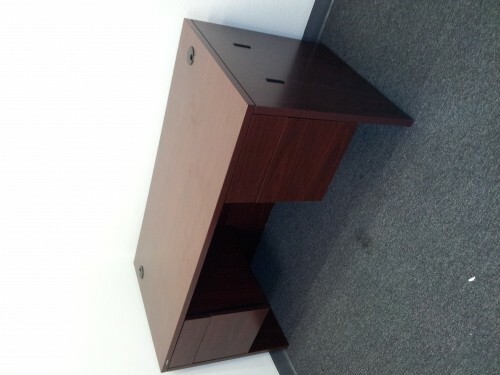 Normally priced at $800 for a brand new desk, but I need to reduce the amount of furniture I have. I'm selling it for $300 but I'm always open for negotiations...make me an offer.